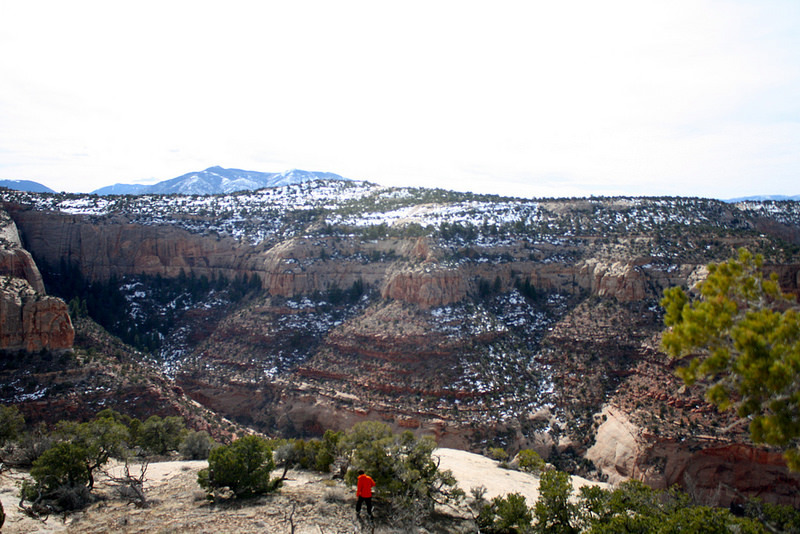 Stone throw away from town are drastic canyons, red rock, and tons of ground for exploring. Perfect for Sunday exploration. 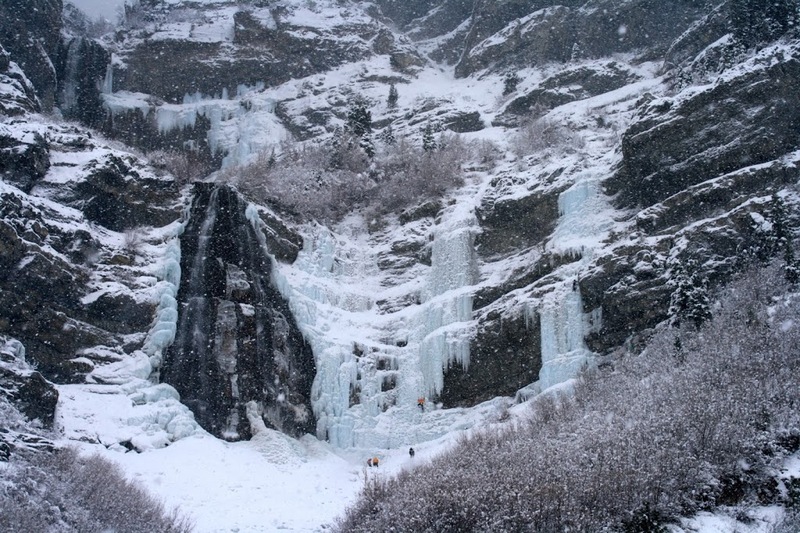 This weekend was spent with our friend Dan Christopherson, of 12 Finger Outdoor Adventure, who threw the inaugural Ice Festival at Bridal Veil Falls. It was a great opportunity for the community to get out, try a few lines, learn from seasoned climbers, and most importantly get people out climbing.